Team management also cancelled the only practice game on the tour. 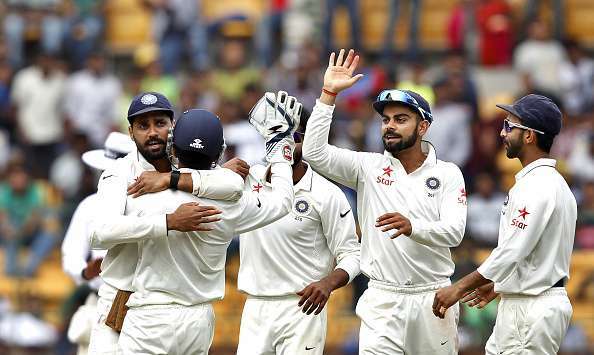 Team India lost the first Test against South Africa at Cape Town to go 0-1 down in the three-match series. The Indian team was scheduled to leave for South Africa 2-3 days after the Sri Lanka limited overs series ended. Virat Kohli has previously slammed BCCI for its cramped scheduling and asked for more preparation time for overseas tours. 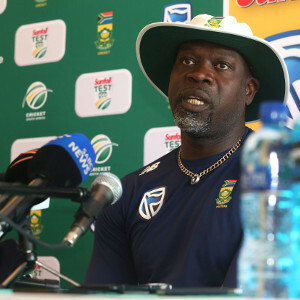 Now it has come to light that the BCCI officials, including the Supreme Court-appointed Committee of Administrators (COA), had suggested to the team management that the players in the Test team for South Africa should skip the Sri Lanka limited over series and head early to South Africa to get acclimatized with the conditions. According to the reports of The Indian Express, the team management rejected the offer. Instead, the Indian team management decided to cancel the only practice game and opted for extra net sessions. 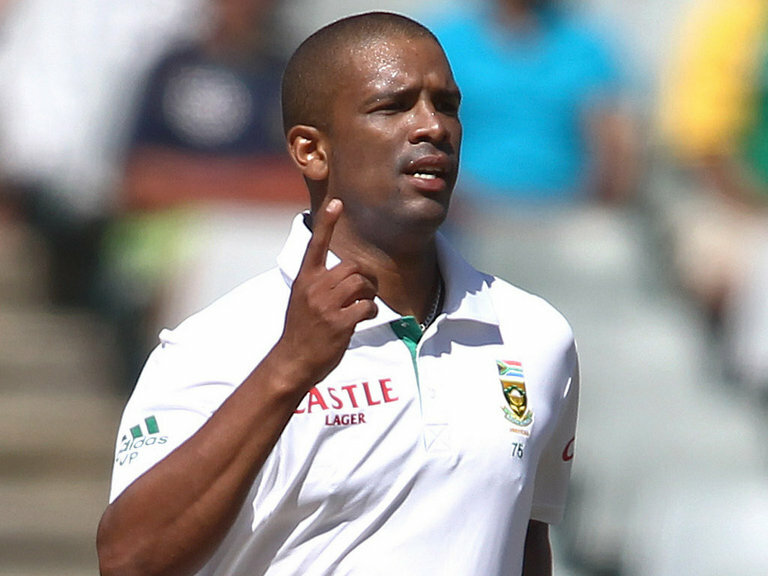 They also took rookie seamers to South Africa, who bowled at them in the nets. Now, with India losing the first Test in a humiliating fashion, this decision to not send the Test players early and skipping the practice match has become a point of contention here. “We were very well prepared. I don’t think we felt any lack of preparation. Even they got out for 130 in the second innings and they play here all the time. It was a wicket where things were happening every day. And I think we let ourselves down with the bat, that’s for sure.” Kohli had said after the defeat in the first Test. 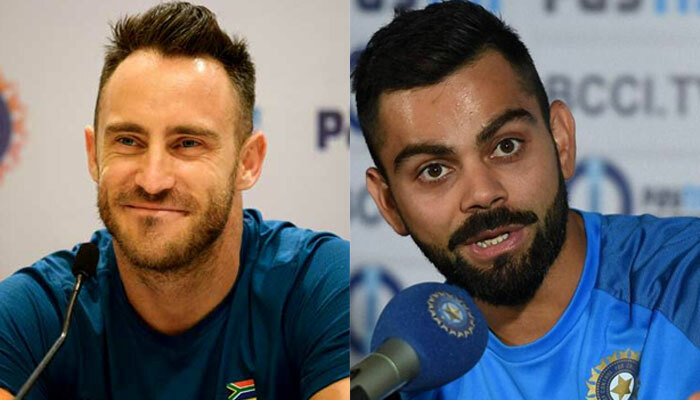 “Players like Sachin Tendulkar, Rahul Dravid, and VVS Laxman were sent to Australia or New Zealand where they played with local teams before joining the Indian team. The BCCI has no problem in arranging practice games before any overseas tour. It’s the team management which has to take the call. When Dravid had requested for an early trip to New Zealand the board straight away said yes as these Under-19 boys have not played in New Zealand before,” the source said.